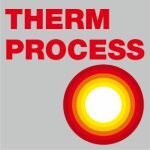 SECO/WARWICK Group’s technology has broken records again by providing a RETECH Consumable Electrode Casting Furnace to AMRC Castings (AMRCC), capable of delivering up to 1000 kg of molten titanium, which has just produced the heaviest ever ceramic shell casting in this material from a single pour in Europe. The achievement was unveiled by the Castings Group of the Advanced Manufacturing Research Centre (AMRC), a world-class center for research into advanced manufacturing technologies used in the aerospace, automotive, medical and other high-value manufacturing sectors. At the end of 2017, RETECH, part of SECO/WARWICK Group, was announced as the main supplier of advanced vacuum metal technology for the very first European recycling and refining plant for titanium alloys. Now, the company’s technology breaks another record, enabling production of the largest ceramic shell titanium casting ever created from a single pour in Europe. Working with UK SME pump manufacturer Amarinth, the component, an industrial centrifugal pump housing for highly corrosive applications in the chemical and petrochemical sectors, was produced from a 680 kg melt with a finished part weight in excess of 200kg. The furnace is equipped with four interchangeable crucibles which form an integral part of a manufacturing cell capable of producing castings up to 500 kg in weight and 2000 mm in diameter by 2500 mm in length. 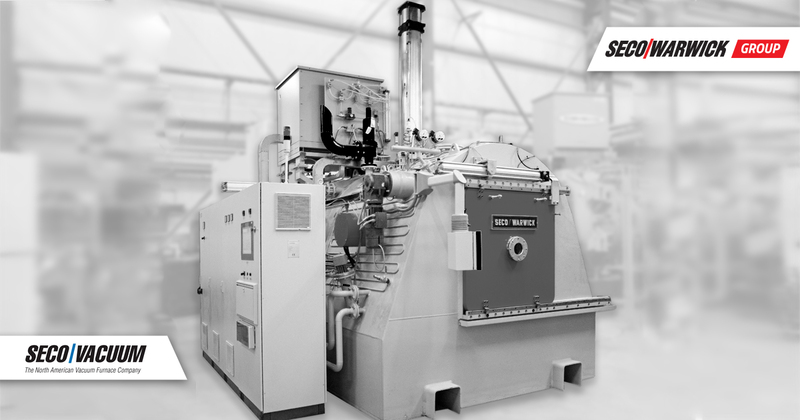 “As the most fully-integrated furnace manufacturer in the world, we provide access to a wide range of in-house resources, including technology, material and process development. Last year we were part of creating the first European recycling and refining plant for titanium alloys; now we are proud to announce our joint development with AMRCC, opening new business opportunities for Britain. By staying focused on our clients and their successes, we work together to deliver quantifiable results, enabling our partners to gain competitive advantage in their sector, ” said Earl Good Managing Director, RETECH Systems. Having set the record, the Castings Group of the Advanced Manufacturing Research Centre, the UK’s only titanium equiax casting facility, is already working towards a new goal — to pour over 1000 kg of titanium, producing two centrispun parts each weighing in excess of 250kg, fully testing the design parameters of their RETECH consumable electrode castings furnace. The group’s new milestone is planned for May 2018. “AMRCC is dedicated to working with manufacturing businesses operating in the global supply chain, ranging from multi-national aerospace giants to local SMEs. 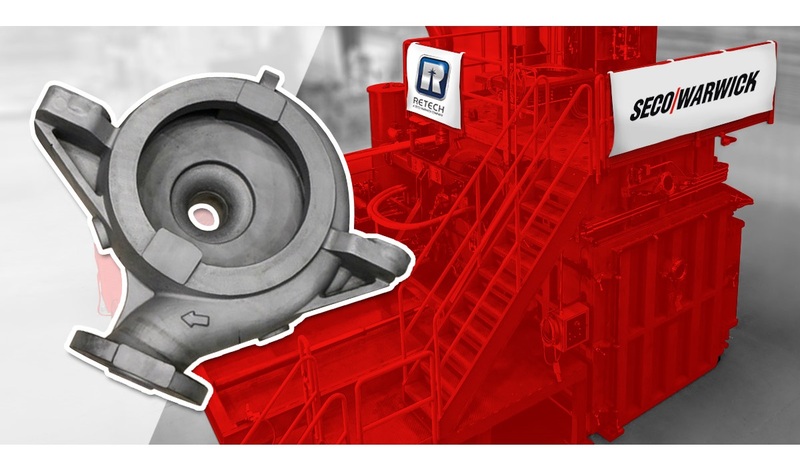 We decided to cooperate with RETECH, a global leader in the supply of metallurgical processing equipment, and thanks to their technology we achieved a record casting at the first attempt; a significant step forward for us and the UK as a whole,” said AMRCC’s General Manager, Richard Cook.